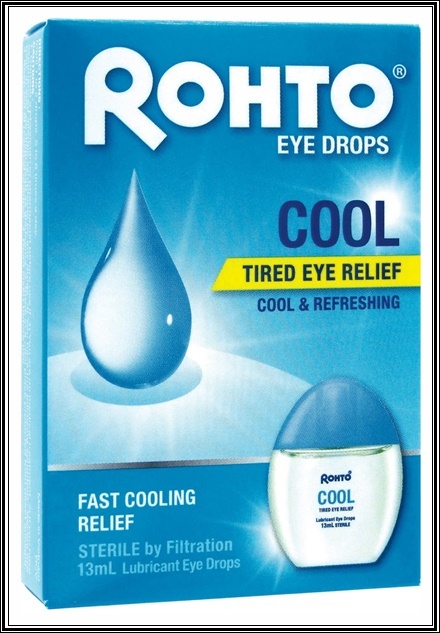 As I already mentioned that Rohto Cool Eye Drops for Beautiful Eyes!! 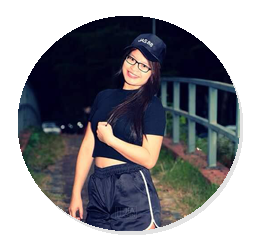 For me, eyes are very important to me as I am wearing spectacles. I wore spectacles when I was 5 years old. 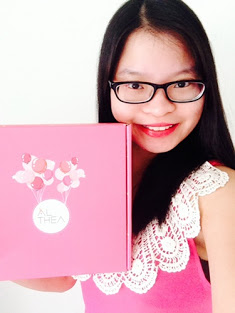 I don't know why and what happen about my eyes. I am the only one with a very high power of my eyes. What I can say is we must take care of our eyes importantly! Furthermore, this digitally-inclined era, people spend long hours in front of computers, laptops, TVs and mobile devices. It is eventually lead to strained and dry-eyes. 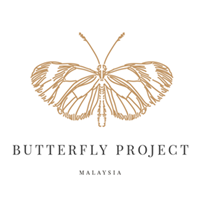 Not the only growing reliance on digital devices strains our eyes, eye irritation also stems from environment irritants such as smoke, dust, haze and air condition which further contribute to more conditions ranging from simple to complex. 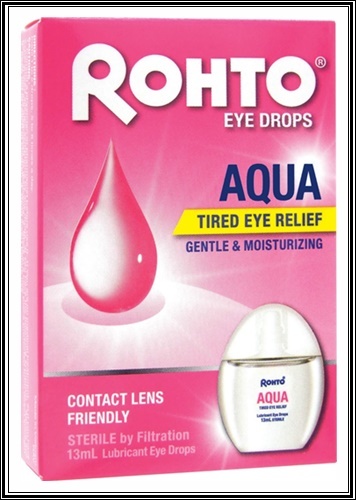 Hence, you should consider this Rohto eye drops to give your weary eyes a break. 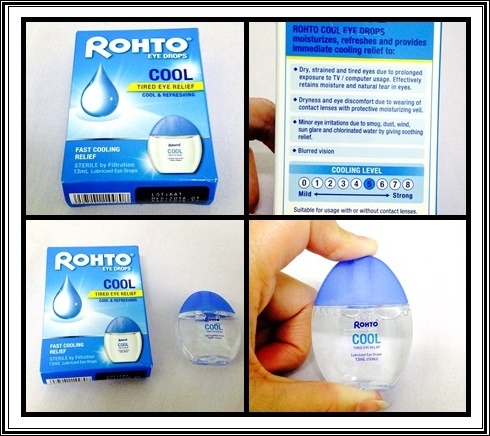 Rohto Cool Eye Drops comes with a unique cooling formula that provides you with an instant cooling sensation. Unlike other variants of eye drops that are available off-the-shelf, the cooling formula aids in producing more natural tears that help to soothe your eyes and reduce eye fatigue by increasing perceived image clarity. Rohto ensures consistent safety and quality through strong governance and compliance to applicable regulations and standards. 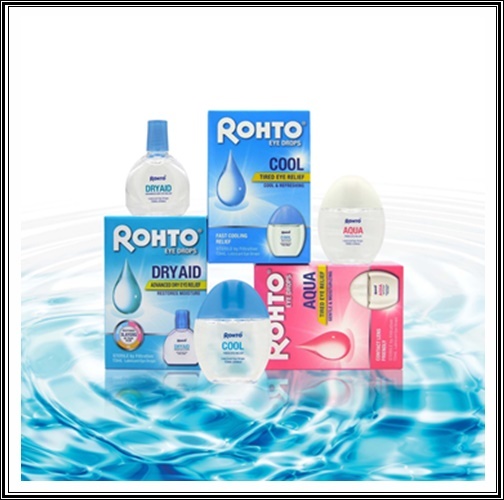 Rohto Cool Eye Drops and other variants are carefully formulated by eye care specialists in full compliance with FDA's over-the counter Ophthalmic Drug Products Monography, manufactured under Goods Manufacturing Practices (GMP) and ISO 13485 standard guidelines to ensure the product is safe and effective for minor eye irritations or dryness. a) Dry, strained and tired eyes due to prolonged exposure to TV/computer usage. 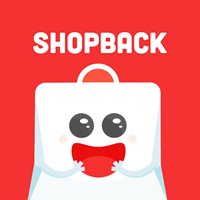 Effectively retains moisture and natural tear in eyes. a) Dry, strained and tired eyes due to prolonged exposure to TV/computer usage. Effectively retains moisture and natural tear in eyes. It effectively relieves dry eye symptoms and enables long lasting relief. Honestly, I don't dare to put any eye drops into my eyes because my eyes are very very sensitive one. I gave this eye drop to my baby hubby because his eyes always dry one. 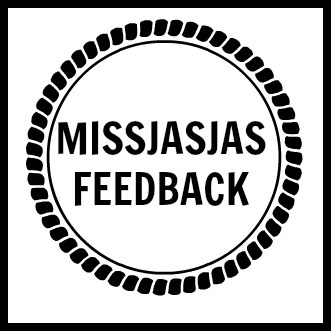 His feedback is he says he feel slightly pain but then after his eyes feel cold. Hahahah. 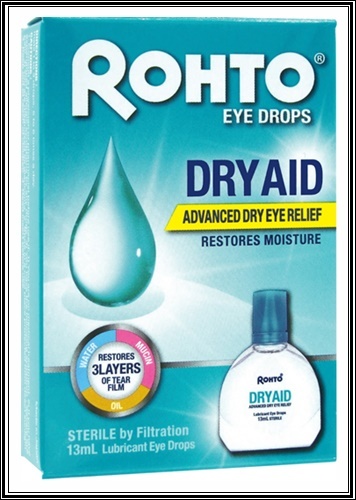 He said Rohto Eye Drops quite good on his eyes. He wants to say thank you Rohto Mentholatum for the sponsored eye drop.